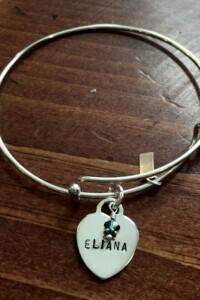 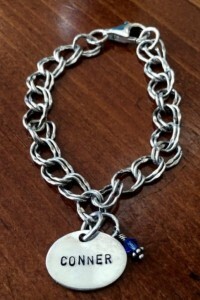 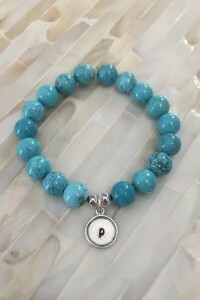 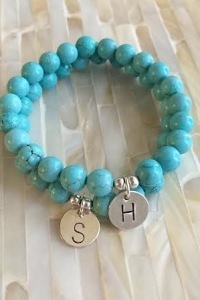 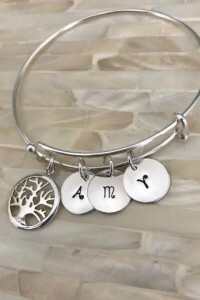 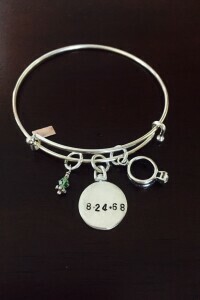 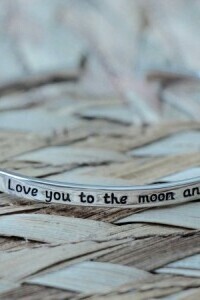 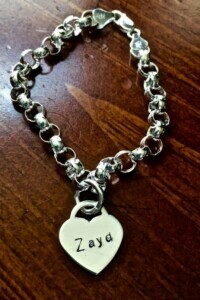 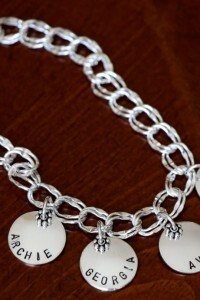 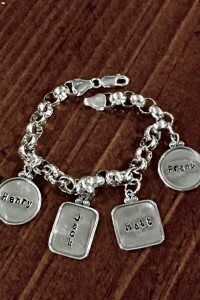 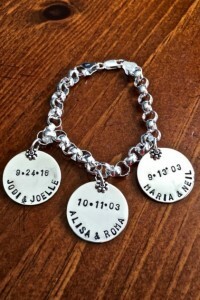 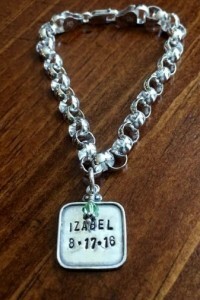 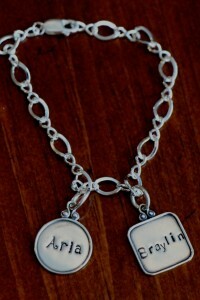 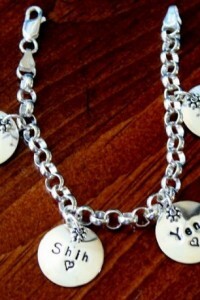 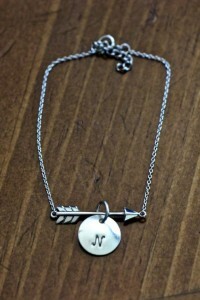 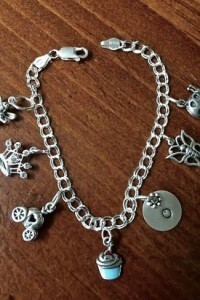 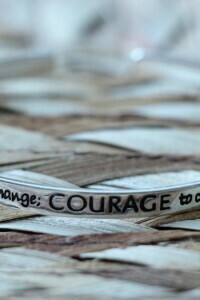 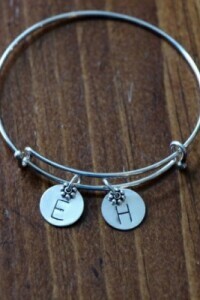 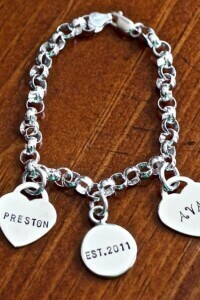 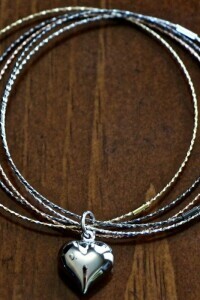 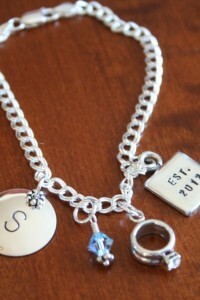 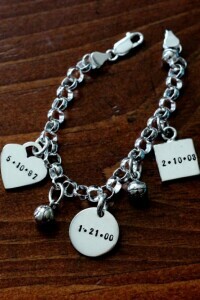 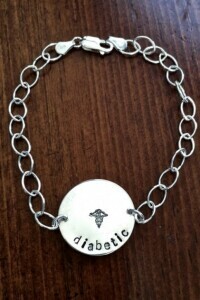 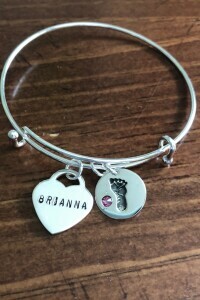 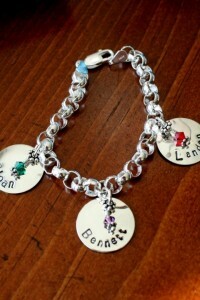 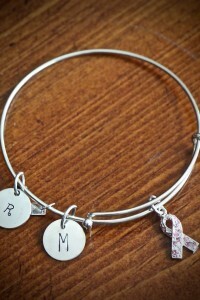 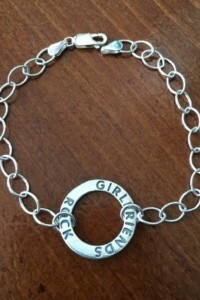 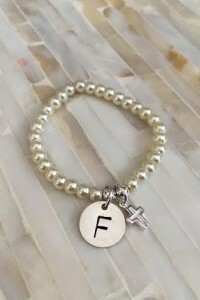 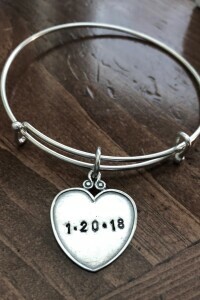 Personalized charm bracelets with name and dates for keepsake jewelry gifts. 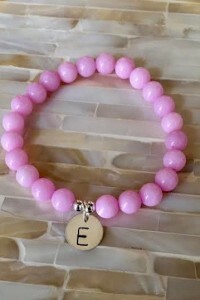 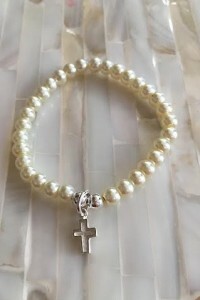 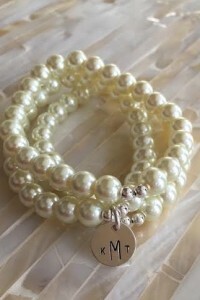 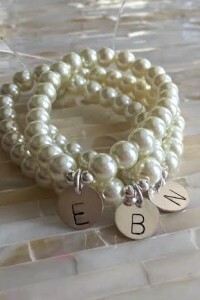 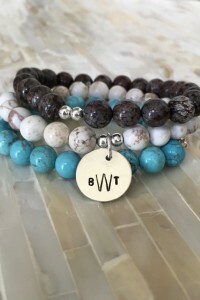 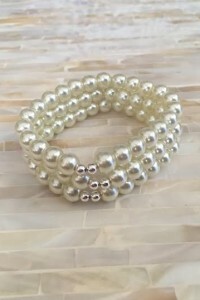 Mommy bracelets, family name bracelets, graduation gifts, bridal party gifts. 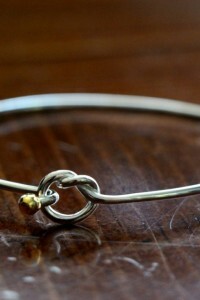 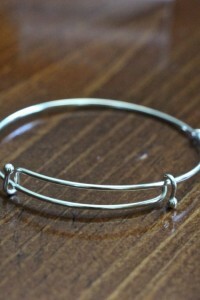 Stackable sterling silver twisted cuff bracelet- perfect for any occasion. 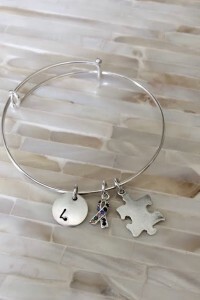 Layer with your existing collections for endless possibilities! 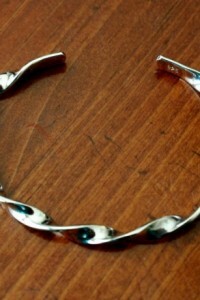 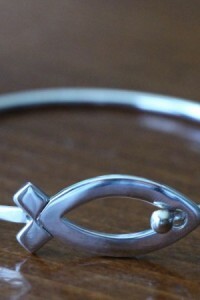 Sterling silver cuff bracelet- polished finish. 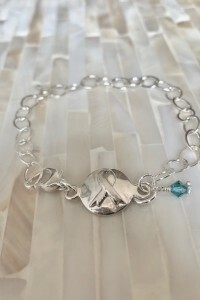 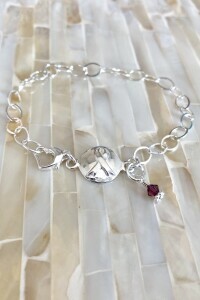 Bracelet detailed with a twisted cuff design.